Bethesda 365 » Day 177: Transport Yourself to Italy and La Dolce Vita! Day 177: Transport Yourself to Italy and La Dolce Vita! Recently Brian and I discovered that there is a little slice of Italy right here in Bethesda. Now I’m not just talking about an Italian restaurant, but rather a place where you can go and feel like you are there, walking into a little Italian shop where you can take Italian cooking classes, experience food and wine tastings, attend an Italian book club, make Italian travel plans and share travel discussions with others who also love all things Italy. Of course, you can also select fine Italian foods, ceramics, housewares, jewelry and books – imported straight from the “Boot” – to enjoy in your home. Where is this little slice of Italy in Bethesda? It’s Bella Italia located at 4934 Hampden Lane. The unassuming boutique is much more than meets the eye. Owners Bill and Suzy Menard are passionate about Italy. Apparently it all began when Bill was a student at Georgetown University Law Center and the family spent his summer program in Florence. They were hooked on Italy! Then there was a cooking class in 1995 on the Italian Riviera that sparked in them an idea to develop an Internet-based Italian import business that they called e-italianfoods.com. Now their dream has grown even further and bloomed into their boutique, Bella Italia, on Hampden Lane where they offer all things Italy to Bethesda residents, visitors and, of course, to anyone visiting their on-line store. Bella Italia means beautiful Italy. 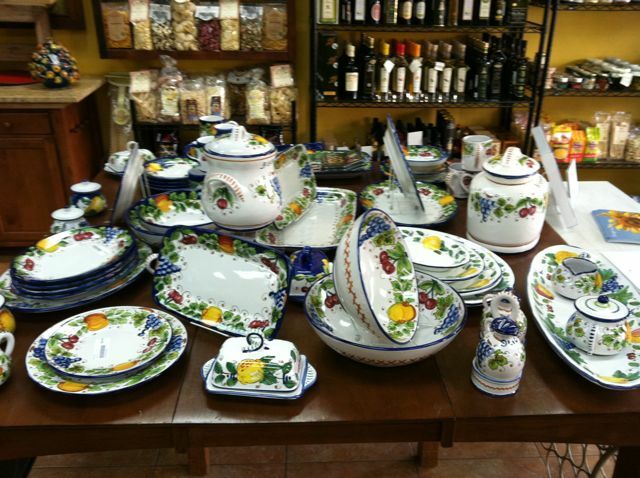 Their shop, like Italy, is bursting with color and the delicacies of the Italian culture. On our recent visit to Bella Italia, I couldn’t help but leave the shop with a bundle of tasty delights including the most amazing olive oil I have ever had and the plumpest, meatiest and most incredible black and green olives ever! I served the olives at an Italian dinner party for 18 family members – including my father. I saw him grab one and I watched him take a bite into it – knowing that there would be some kind of reaction from him. Sure enough, the look on his face was one of sheer amazement and delight. All I had to say was, “I know! Right? !” Yes, he knew – it was the best he had ever had. Frankly, I can’t believe that I am devoting this much blog space to talking about the olives, but seriously, they rocked. I also purchased some pasta that day and I am sure it will knock my socks off too but I haven’t had a chance to cook it yet. But Bella Italia is more than just food. Beautiful Italian pieces - great gifts! Bill and Suzy Menard are truly devoted to their Italian addiction and they are kind enough to want to share it with everyone! As such, if you are at all interested in visiting Italy, perhaps consider a stay at their private residence La Fattoria del Gelso, an 8-bedroom farmhouse in the tiny village of Cannara near Assisi and only about 2-hours from Florence. It’s available for rent by the week or you can make the trip with Bill and Suzy on a private tour. They travel there several times per year and you can read more or even book a reservation on their website, Experience Umbria. If travel to Italy itself is too far-fetched, consider some cooking classes or tastings at Bella Italia. Their next scheduled event is planned for July 9th at 7 PM where you can enjoy a guided tasting of delicious Italian delicacies with food importer, Andrea Tosalini, owner of Fruit of the Boot (I love that name!). To book your spot, you can register on their website ($20 fee to register). It sounds like some good Italian eating to me! A great option for unique, classy, quality gifts and housewares, their shop is chock full of beautiful pieces, hand crafted ceramics and tableware, delicious foods, spices, cookies, crackers, antipasti, oil & vinegar, pasta, sauces and more – all of which can be assembled into a beautiful gift basket for someone special. 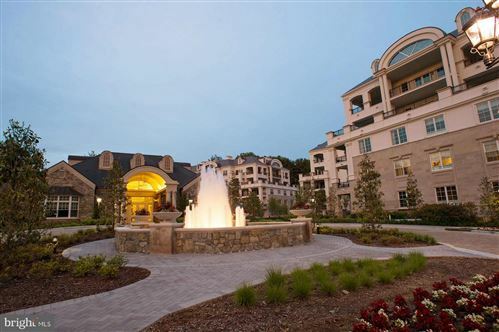 If you love all things Italian, you will love Bella Italia. I bet you can’t leave empty-handed! This entry was posted on Monday, June 27th, 2011 at 11:55 pm and is filed under Food and Drink, Shops & Businesses. You can follow any responses to this entry through the RSS 2.0 feed. You can leave a response, or trackback from your own site.